People Can't Get Over This 'Painting' Which Is Actually An Optical Illusion! People Can’t Get Over This Genius ‘Painting’ Which Is Actually An Optical Illusion! Be it a blue dress that appears black to many or the dilemma between a cat and crow, the internet just cannot resist a good optical illusion. And if you are one who is fascinated by these confusing images, we have some good news for you. Taking the internet by storm is a viral painting, which has collected over 8 million views on micro-blogging site Twitter. 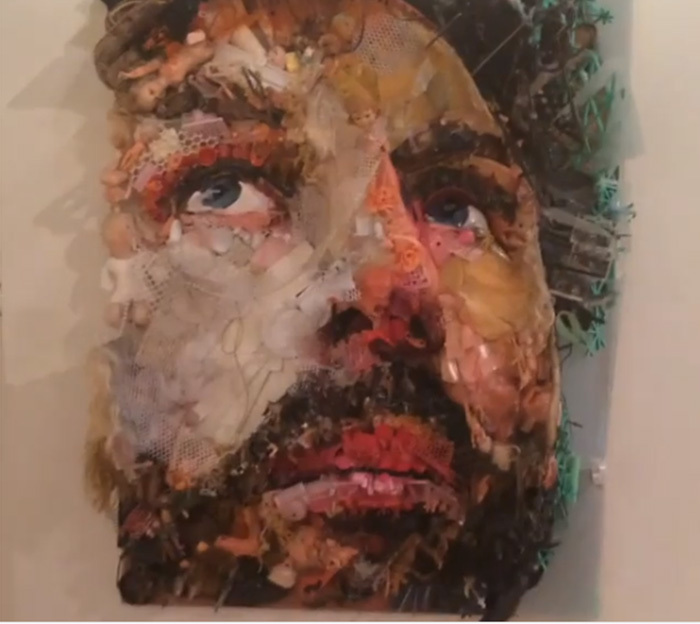 The video which is being circulated online shows the artwork by Thomas Deininger and looks pretty normal from the front. However, the portrait turns out to be a different story altogether when you see it from the side. Much to your astonishment, the man’s face in the artwork hasn’t been created using colors but ‘sculptural assemblages’. 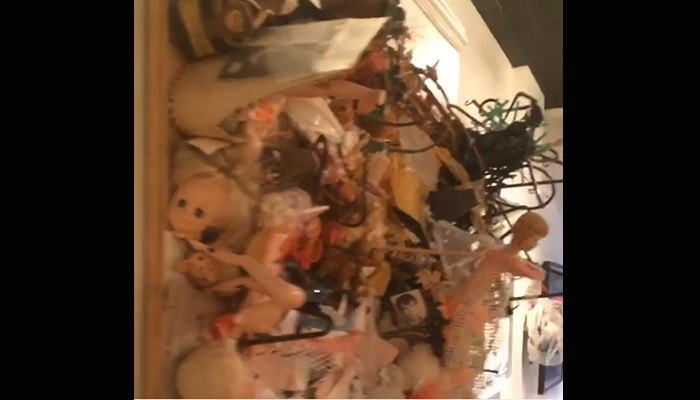 It is made up of hundreds of everyday items such as broken dolls, old photographs, and fishing nets! Mind blown, right? Needless to say, the creative masterpiece has managed to turn numerous heads on Twitter and has left everyone in disbelief. Incredible mix of modern art with the soul of impressionism. Pure genius. Let that sink in, folks!